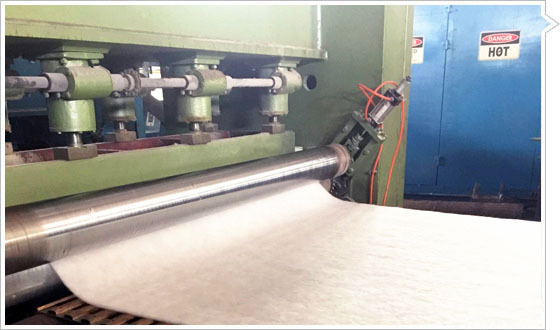 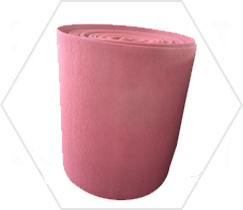 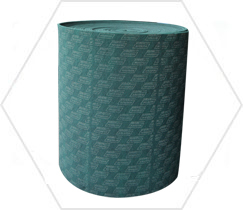 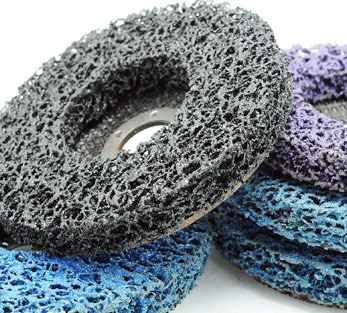 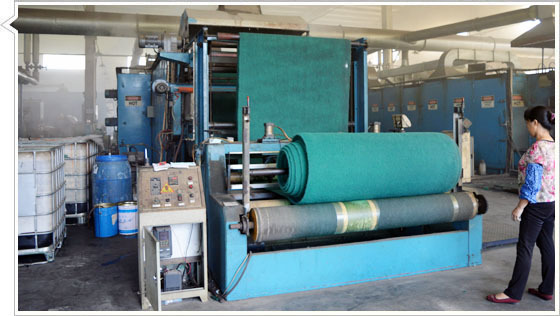 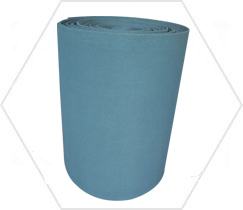 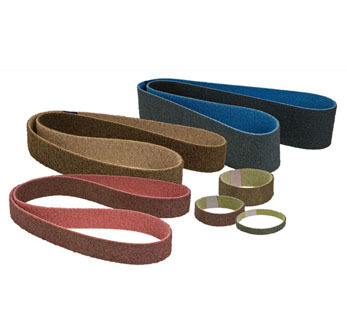 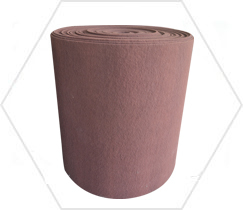 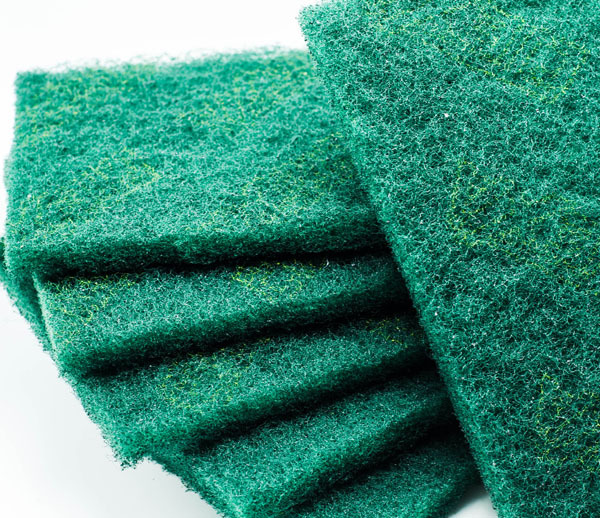 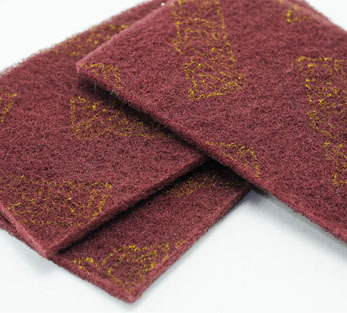 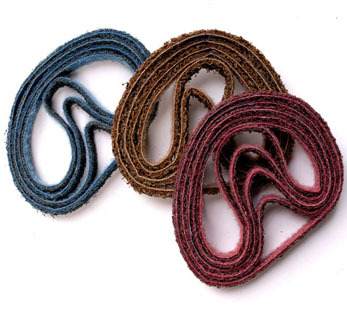 Non-woven abrasive scouring pads-Anhui Shengtai Abrasives Technology Co., Ltd.
Good water resistance,oil resistance,corrosion resistance,acid and alkaline resistance. 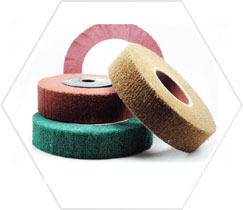 Can effectively prevent the excessive cutting and scratch the surface. 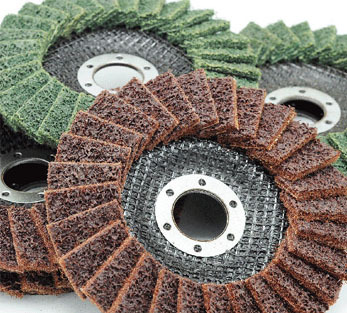 Fiber loss one side new abrasives are formed naturally in grinding process, it provide consistent quality for the wokpiece. 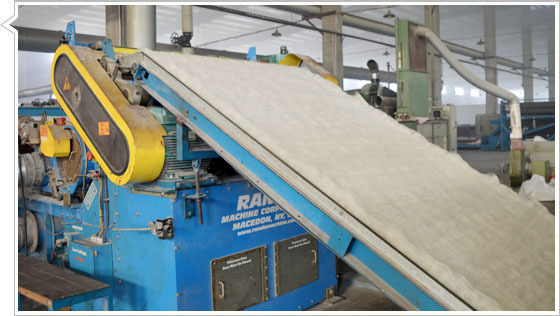 Avoid workpiece color change and deformation due to overheating in the manufacturing process. 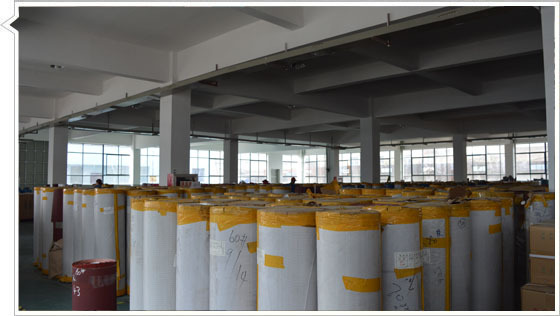 Factory Add: Meizhu Industrial Park,Langxi Town, Xuancheng, Anhui Province, China. 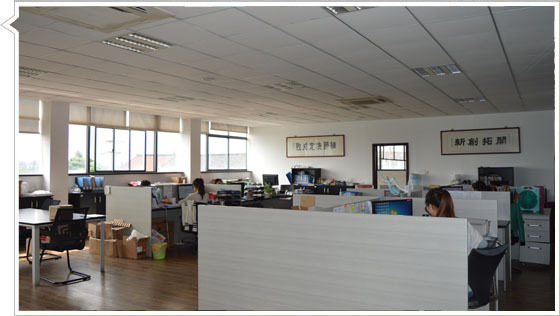 Office Add: Dongsheng Industrial Park,Wujin District, Changzhou, Jiangsu Province, China.